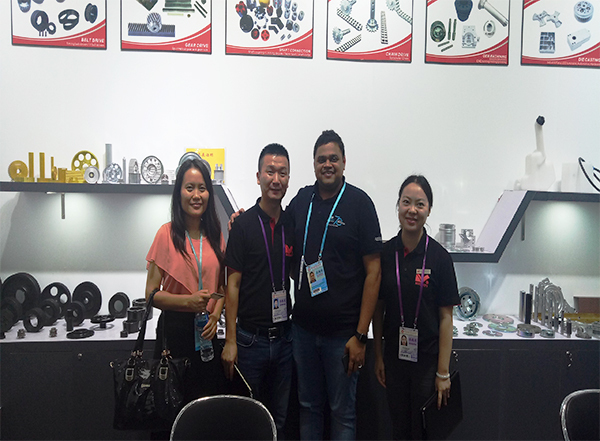 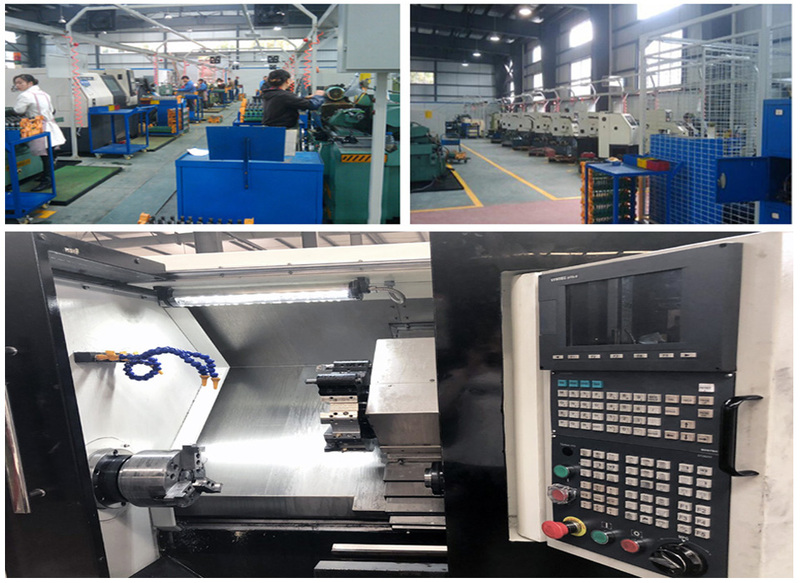 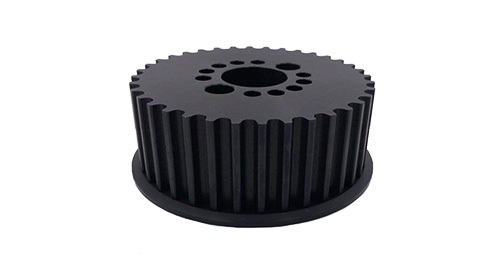 Sichuan Mighty Machinery Co.Ltd.,specializes in manufacturing precision power transmission components an-d auto-control basic elements which are widely used in mechanical power transmission,CNC machine tools,automatic control, aviation,wind power generation etc. 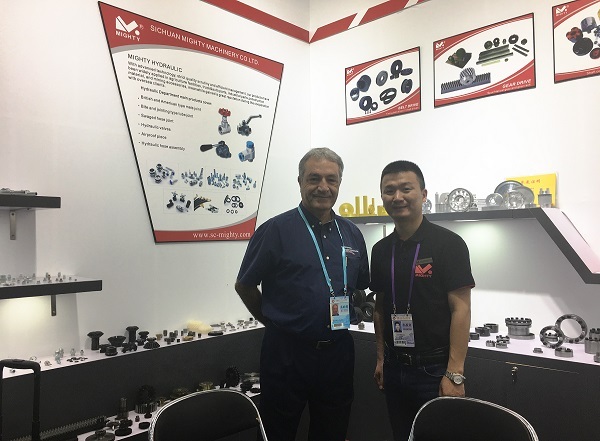 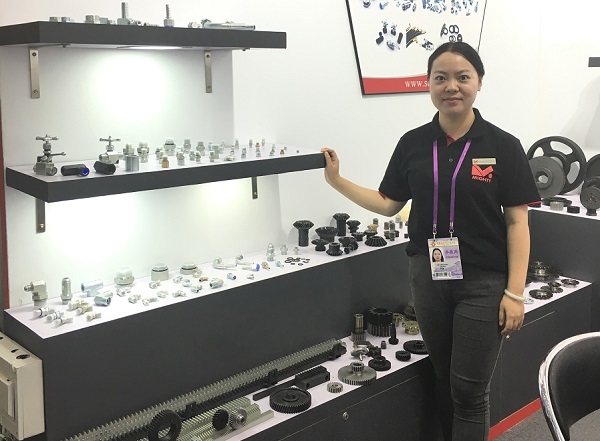 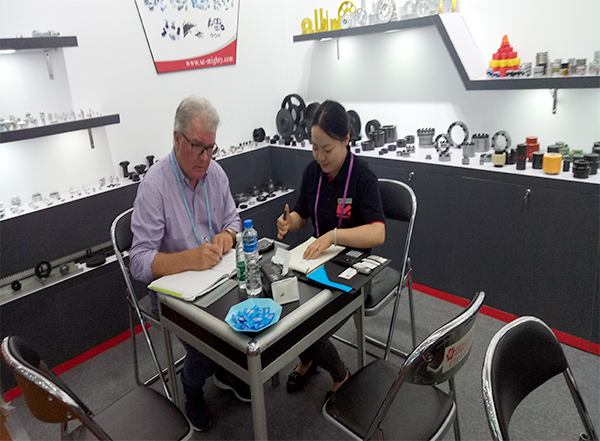 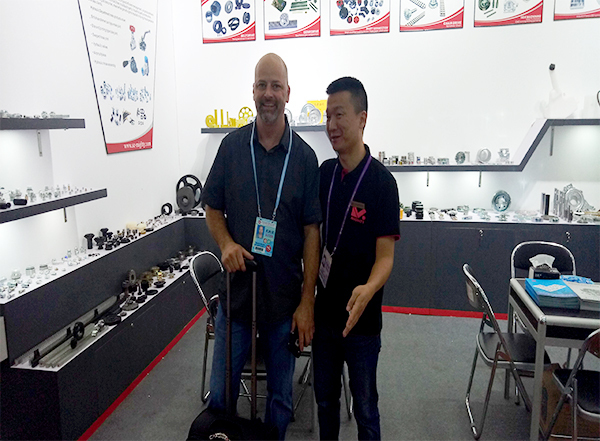 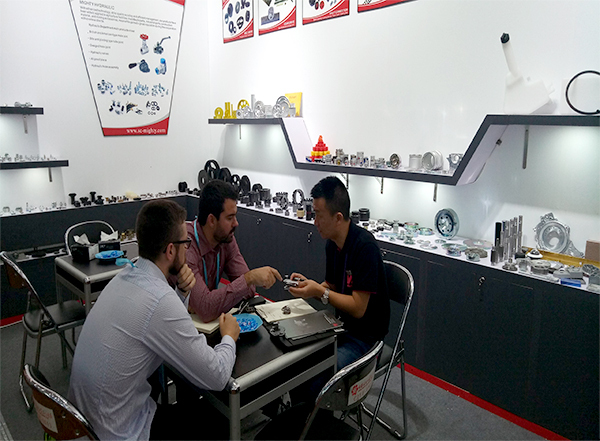 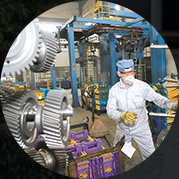 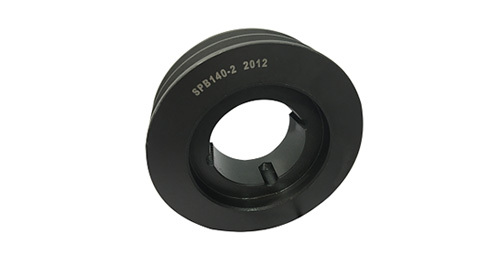 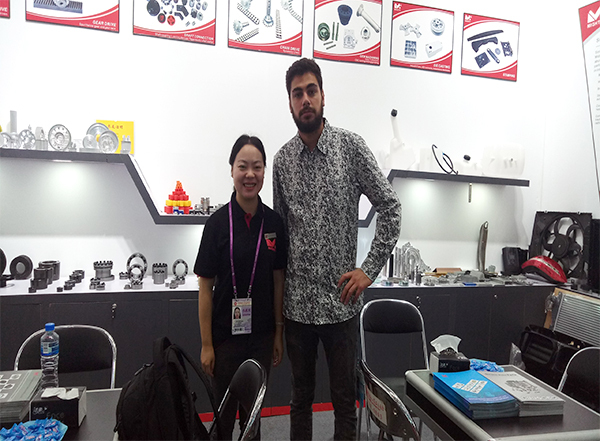 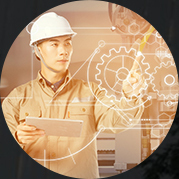 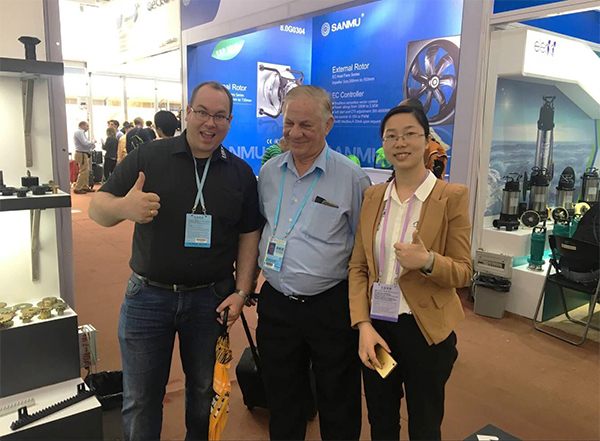 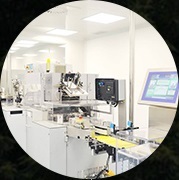 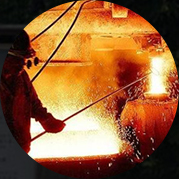 Through many years of efforts,we have built up a com-plete supply chain including our foundry, inspection center and machining facilities and become an important partner for oversea clients in the industrial field. 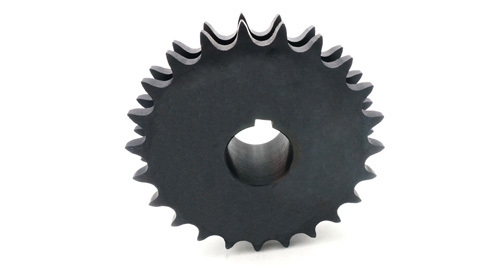 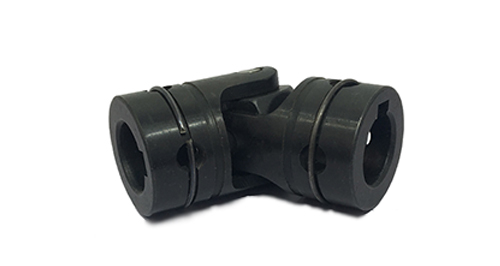 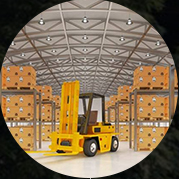 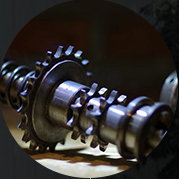 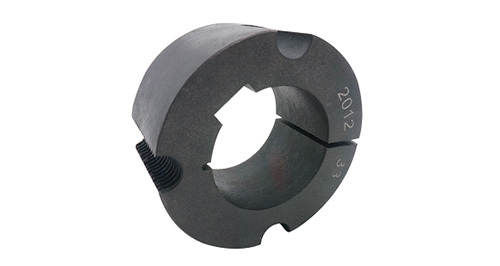 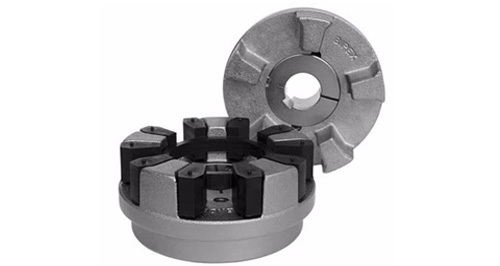 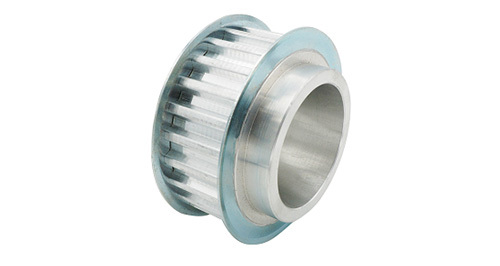 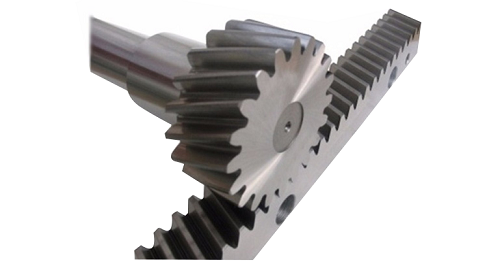 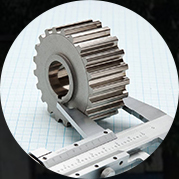 specializes in manufacturing Mechanical Power Transmission Products. 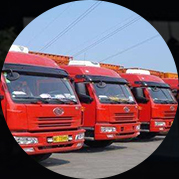 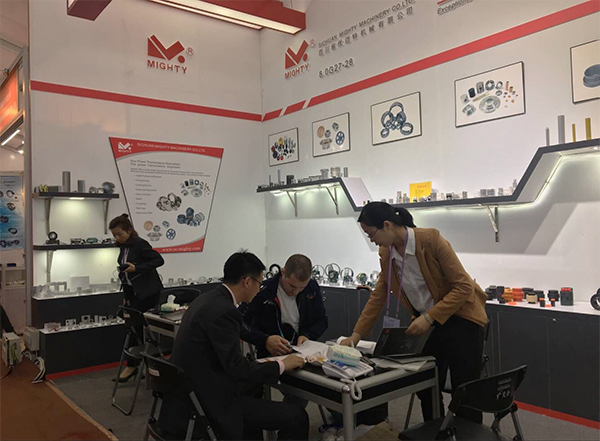 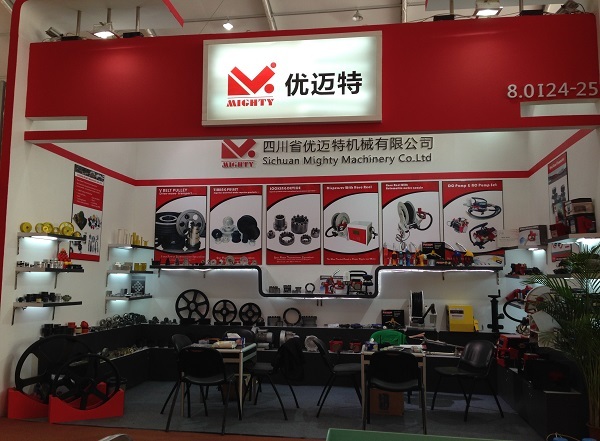 Sichuan Mighty Machinery Co. Ltd.
We warmly welcome friends from domestic and abroad come to us for business negotiation and cooperation for mutual benefit.